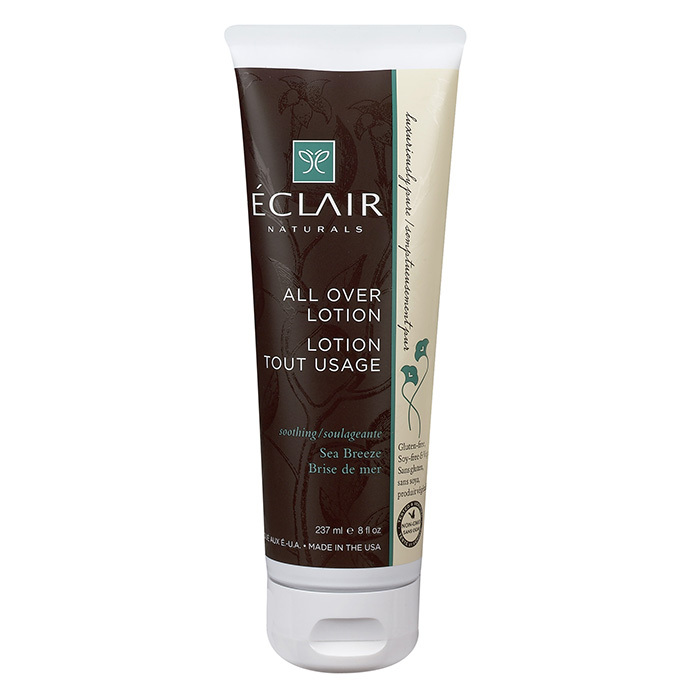 Eclair Naturals' creamy All Over Lotion is a luxurious blend of jojoba oil, shea butter and pure botanical extracts that provides long lasting hydration and nourishes skin. 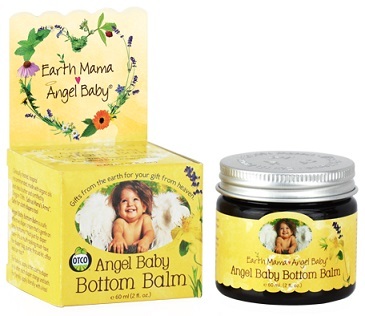 Absorbs quickly, leaving a smooth, non-greasy feel. 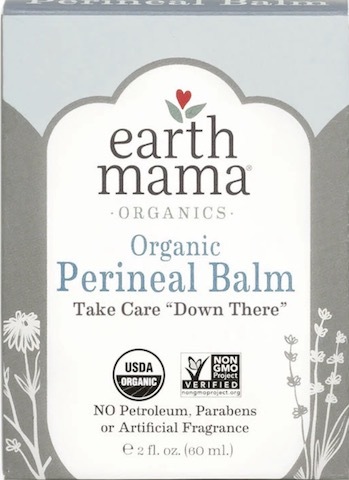 Directions: Apply liberally from head to toe for naturally radiant and healthy skin. Ingredients: Alchemilla Vulgaris (Lady’s Mantle) Extract, Allantoin, Aloe Barbadensis (Aloe Vera) Leaf Juice, Althaea Officinalis (Marshmallow) Leaf/Root Extract, Aqua/Water, Benzyl Alcohol, Butyrospermum Parkii (Shea Butter), Caprylic/Capric Triglyceride, Cetearyl Glucoside, Cetyl Alcohol, Chamomilla Recutita (Matricaria) Flower Extract – Chamomile Extract, Equisetum Arvense (Horsetail) Leaf Extract, Foeniculum Vulgare Seed Extract – Fennel Seed Extract, Gluconolactone, Glycerin (Kosher/Vegetable), Glyceryl Stearate, Helianthus Annuus (Sunflower) Seed Oil, Natural Fragrance Oils, Olea Europaea (Olive) Fruit Oil, Passiflora Incarnata (Passionflower) Flower Extract, Salix Alba (Willow) Bark Extract, Simmondsia Chinensis (Jojoba) Seed Oil, Sodium Benzoate, Stearyl Alcohol, Symphytum Officinale (Comfrey) Leaf Extract, Tocopherol – Natural Vitamin E, Xanthan Gum.